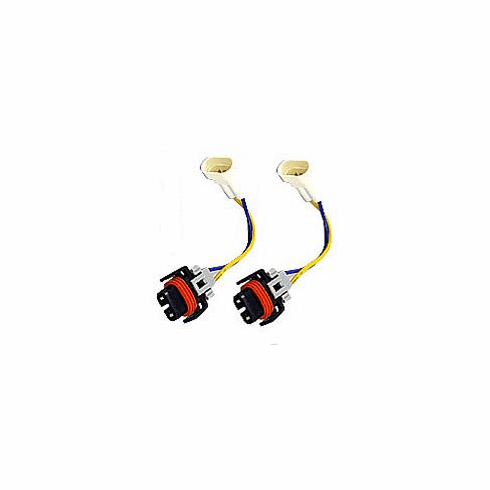 Protect your cars stock lighting harness with the Luminics Plug and Play Wire Harness! Made with heavy gauge wire and high temperature plastic connectors to take the heat from high output bulbs! No cutting of wire is necessary! just plug them in to your stock harness and then plug them into the bulbs and you are done!